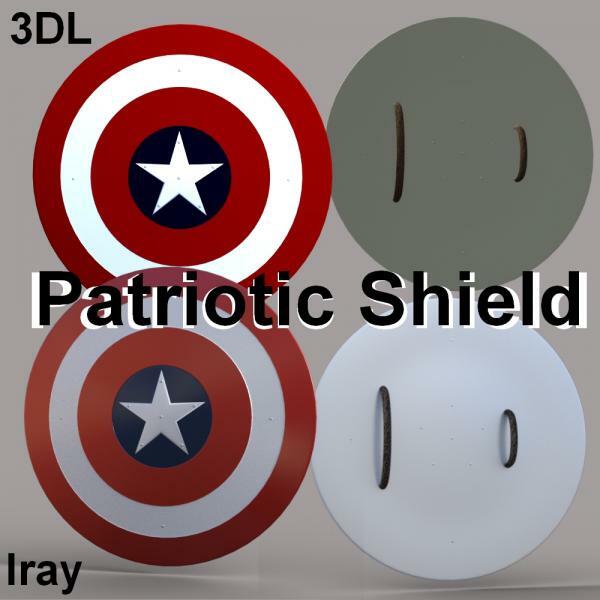 A very Patriotic Shield for your renders. You'll be able to feel the righteousness surging! You'll have rousing discussions about truth, honor, and patriotism. Or at least your figures will.